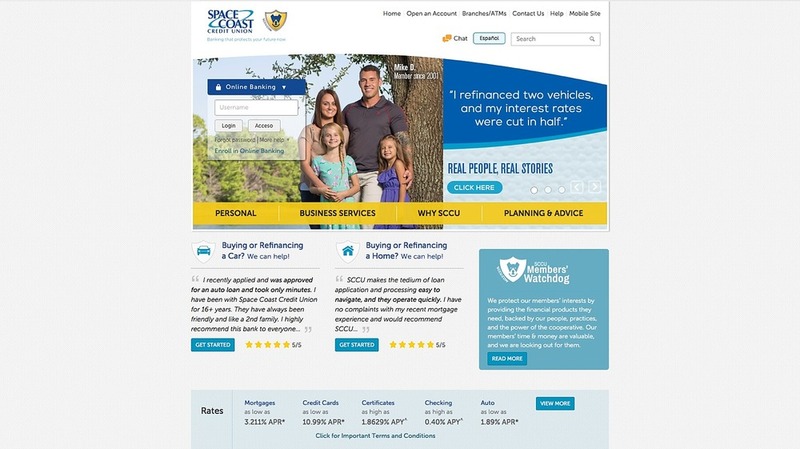 The portrait advertising campaign included photo usage on the Space Coast Credit Union's website. I often work with The Dalton Agency on advertising photography projects throughout Florida. The Dalton team is always great to work with; not only are they a talented and fun group of advertising professionals, they always have great projects and clients. The client for this project was Space Coast Credit Union and the idea behind the campaign was to photograph "Real People". For this series of environmental lifestyle portraits, we traveled from Central Florida to South Florida photographing real members of the credit union who told us their stories about how SCCU helped them. This shoot was fun because I love environmental portraiture and creative problem solving on the fly. It was a bit challenging because we would not meet the folks or scout the location until we arrived at their homes, but we met some great folks and created images that thrilled the client. Companies looking for a commercial photography studio in Northeast Florida to handle their photography needs, contact us today at 904-516-8203 to speak with one of our professionals to begin the creative process.